Kacey Musgraves treated television viewers to a radiating performance of “Rainbow” on Late Night With Seth Meyers on June 20. With simple piano accompaniment, Kacey effortlessly belted out the new track while shining like a character out of an ancient Greek drama on the rainbow-lit stage. Penned by Kacey, Natalie Hemby and Shane McAnally, “Rainbow” is featured on Kacey’s recent No. 1 album, Golden Hour. 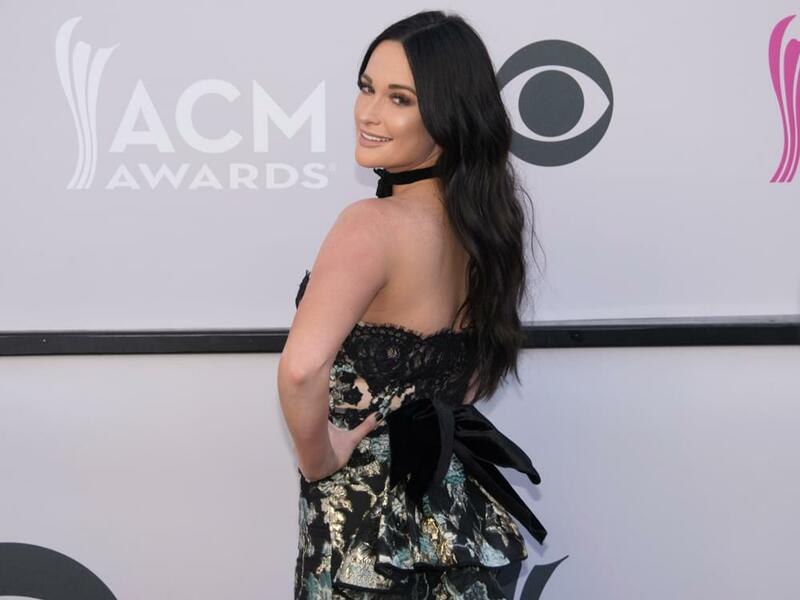 In April, Kacey became the first solo female artist to top the Billboard Country chart since Jessie James Decker in November 2017. The new 13-song offering follows Kacey’s 2013 debut album, Same Trailer Different Park, and her 2015 sophomore album, Pageant Material, both of which hit No. 1 on Billboard’s Top Country Albums chart. Watch Kacey’s beautiful performance below.